Recreational Vehicle Insurance - Ballwin MO & Ellisville MO - Redel Insurance Agency, Inc. The thrill of adventure – it is what owning a recreational vehicle is all about. Whatever your interest, be it cruising on your motorcycle or exploring the road less traveled on your ATV, Redel Insurance Agency, Inc. offers advanced coverage options to meet the insurance needs of the adventurer in everyone. Whether you are an experienced outdoor enthusiast or just starting out, we have a policy to fit your needs – from RVs and boats to ATVs, Redel Insurance Agency, Inc. can ensure the safety of both you and your vehicle. Our insurance options provide you with the same service and rich features you can expect – from comprehensive and collision coverage to personal injury protection and towing costs. With Recreational Vehicle Insurance from Redel Insurance Agency, Inc., you can continue living the dream with confidence, knowing that you, your vehicle, and your passengers are protected. Contact one of our representatives today to find a package that works best for you. 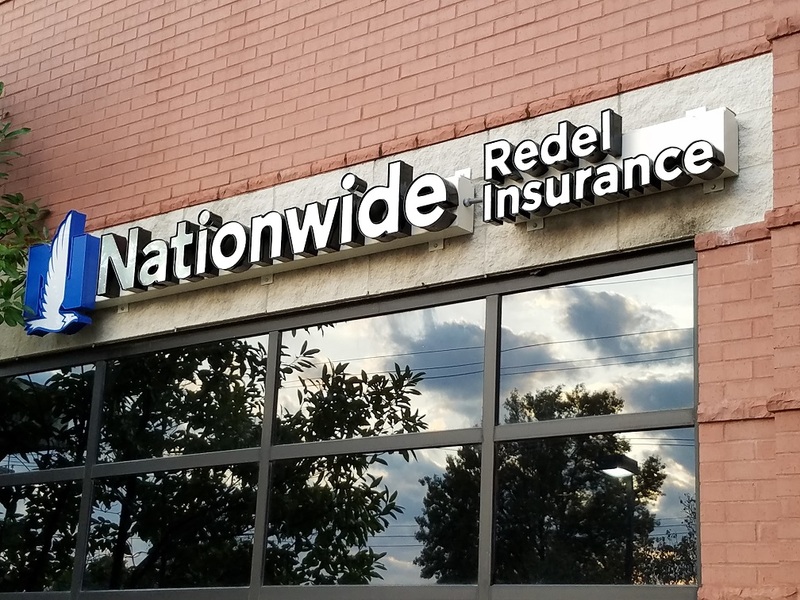 Redel Insurance Agency, Inc. provides Recreational Vehicle Insurance to adventurers near Ballwin, Ellisville, Chesterfield, St. Charles, Eureka, and Wildwood.